Google Play Store surpassed its first million mark for app’s availability in July 2013 and more recently the 2 million milestone on February last year. This growing number of apps and developers, helps fine-tune your own OS experience. 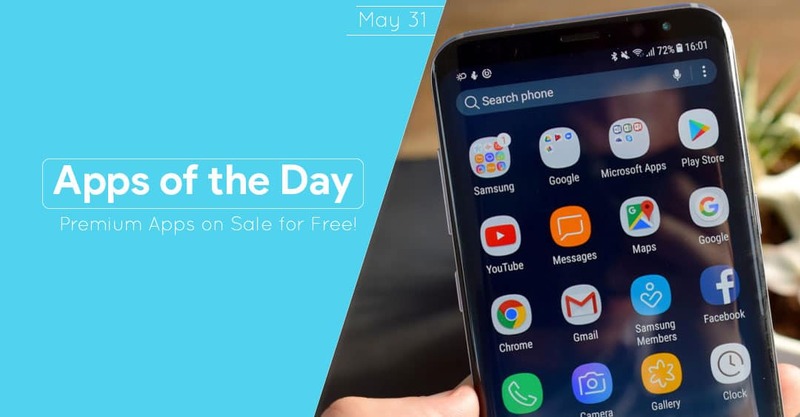 And although there are millions, if not, thousands of free available apps ready to install, chances are that you will never see the best of Android without paying a little bit of a penny. Say goodbye to annoying app banners! QR Code Reader can read all widely used QR or barcode types such as ISBN, EAN, UPC and many others. It can also read different QR types such as text, url, contact, calendar, email, location, Wi-Fi among others. QR Code Reader can also scan coupon codes (coupons) to receive discounts and save money. 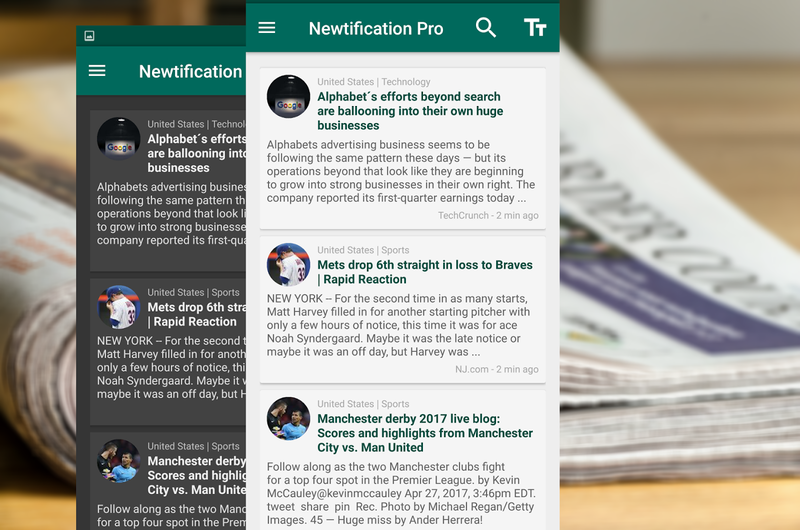 This app will send news on your mobile phone immediately after being posted on one of the (more than 40,000) sites that they monitor worldwide based on your interest and your defined preferences. This is the PRO version removes all the limitations from the free app, including the ads. Note that this app can’t remove ads within news sites. This icon pack is a reminiscence of an old smartphone operating system. Ideas? Yes, Symbian OS. Unlike the Symbian though, this looks more modern, bright and clean. The icons are looking three-dimensional with some shadow casting. 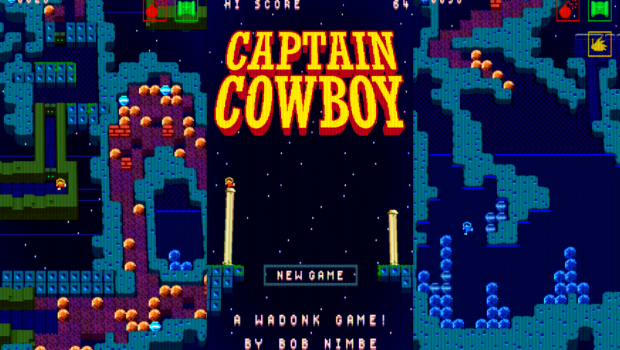 Captain Cowboy is a retro-style puzzle one handed game that let’s you explore a huge handcrafted world with many quest set in a giant asteroid space maze. Of all the Icon Packs on this list, this is my favorite. This features square retro-designed icons with 10+ matching wallpapers. I really recommend this app. Post any requests in beta community. Explore the island, hunt wild animals, gather food and mine resources! 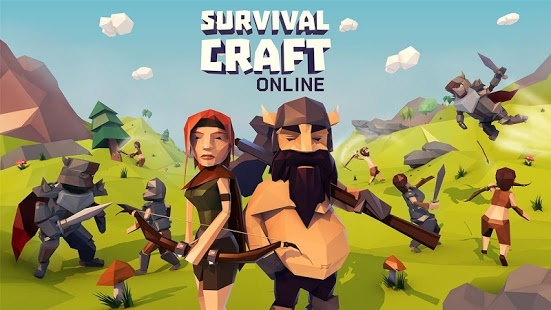 Craft weapons and armor and build safe shelters with your friends! Or you can invade somebody else’s island and start a real fast paced war! Fight against millions of players all around the world in real time and real 3D! That’s all for today folks! Hope you enjoy this list as much as we take delight in extending it to all of you. Don’t forget to share this with you friends. And also take time to say thank you to our awesome developers!